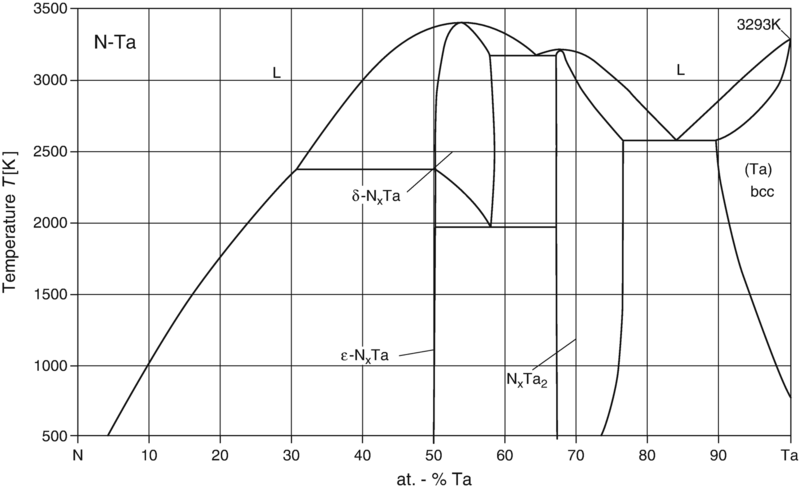 This chapter provides the phase diagram of N-Ta (nitrogen-tantalum) system. 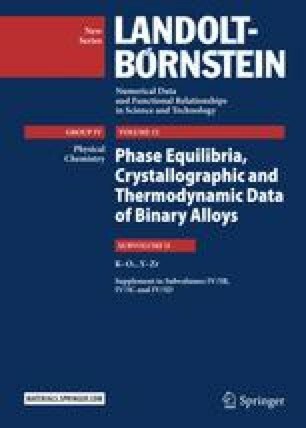 Frisk [98Fri] has performed an analysis of thermochemical properties and the phase diagram N-Ta. The optimized phase diagram thus obtained is given in Fig. 1. As [98Fri] has shown the results obtained are in rather good agreement with experimental data present in the literature.